Henry Hill West offers open & woodland building sites ranging from 2-15 acres. 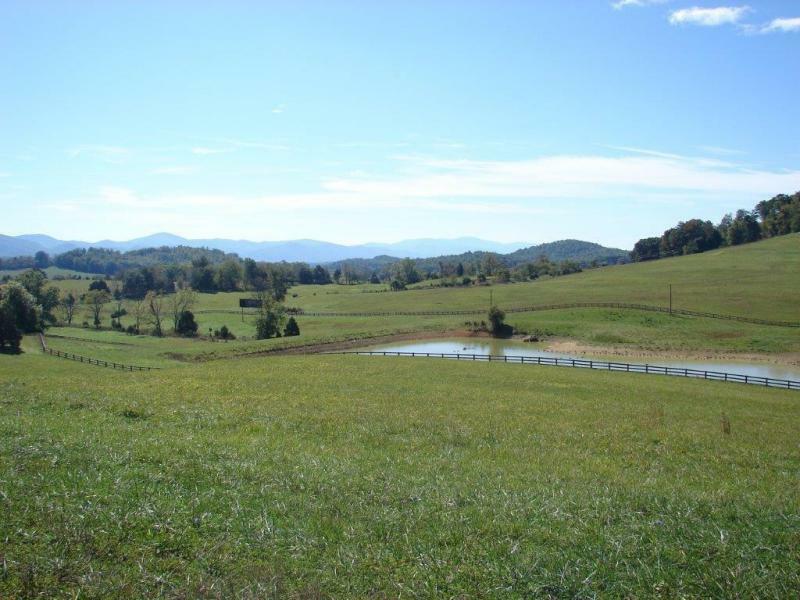 Carefully planned for privacy & designed so that open sites provide southern exposure & fantastic views of expansive countryside & Blue Ridge Mountains. Woodland sites provide privacy & seclusion. Protective covenants safeguard your investment. Convenient access to Route 11, I-81 & I-64. Private Remarks This is a portion of Lot 41 recorded on Plat 4/261. Taxes will be determined after lots are sold.